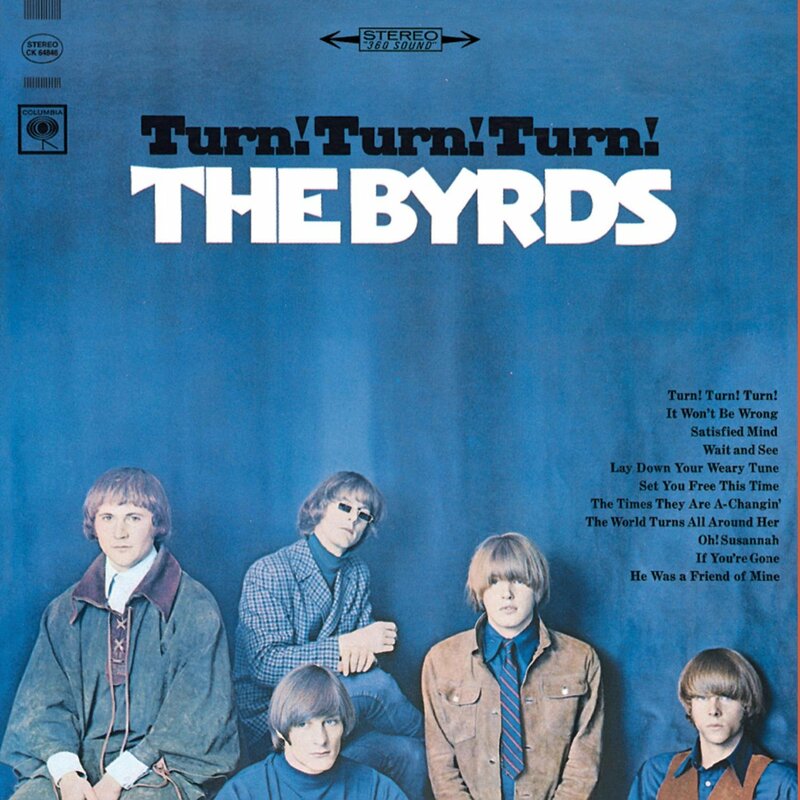 Though technically not billed as a Byrds reunion concert, I’m of the opinion that when a minimum of two founding members of The Byrds congregate to play classic Byrds songs together in front of a live audience–it’s a Byrds reunion concert! 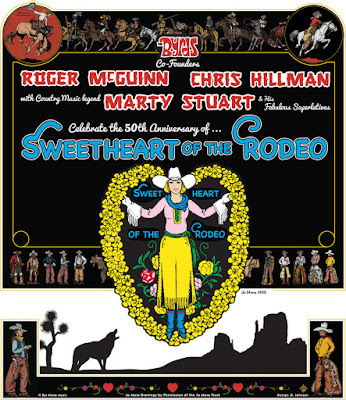 And so, the opening night of the “Sweetheart of the Rodeo” 50th Anniversary tour at the Ace Hotel in Los Angeles did not disappoint, as original Byrds Roger McGuinn and Chris Hillman, joined by outstanding country artists Marty Stuart and His Fabulous Superlatives, did more than justice to the landmark 1968 album which heralded country rock music as a vital new genre rich with possibilities, lead to the formation of The Flying Burrito Brothers, and cemented the late great Gram Parsons’ reputation as a maverick talent to be reckoned with. Starting the evening off with a stirringly appropriate rendition of Bob Dylan’s “My Back Pages,” (a song which McGuinn and Hillman–along with David Crosby and the late Michael Clarke–first covered in 1967 on my favorite Byrds’ album, Younger Than Yesterday), featuring McGuinn on lead vocals–the artists immediately electrified the crowd. 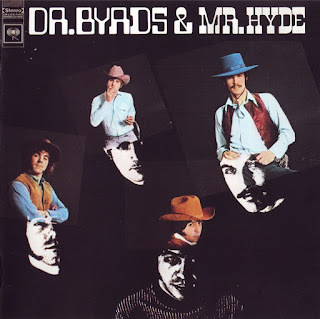 The musicians next broke into a soulful version of Red Hayes and Jack Rhodes’ “Satisfied Mind” (which The Byrds had recorded on its second album, Turn! Turn! Turn!, released in 1965). “Mr. 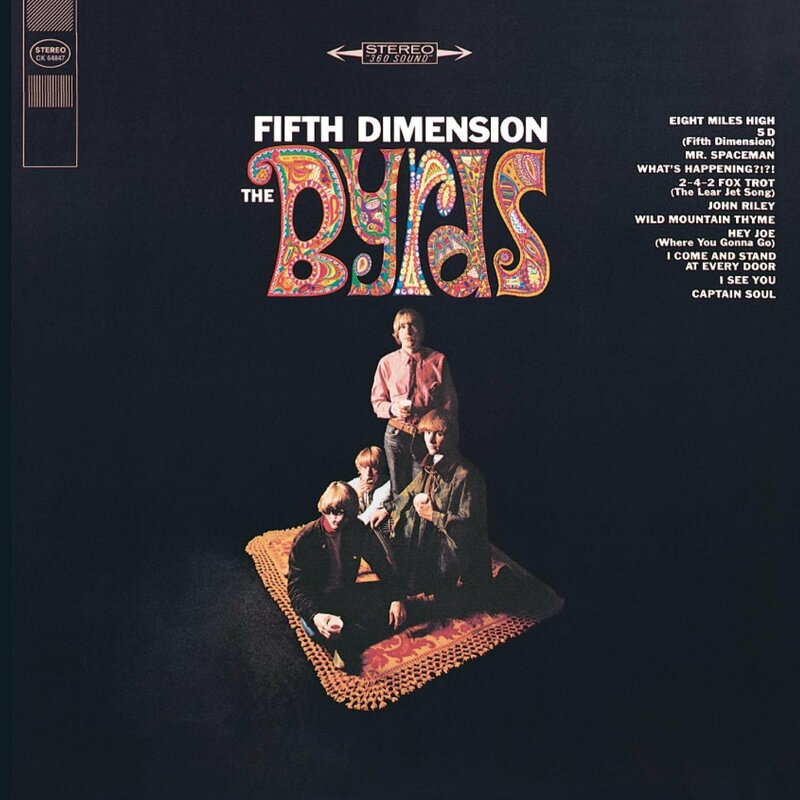 Spaceman” (off of The Byrds’ third album, Fifth Dimension, from 1966) featured next– and before singing it, McGuinn joked that he had always been a spacey person. Then it was Chris Hillman’s turn to shine on lead vocals on several songs, starting with the first song he ever wrote, the cosmically countrified “Time Between.” Before playing the tune, Chris related the tale of how he and David Crosby had been doing session work for the late great South African musician Hugh Masekela back in 1967, and how that experience inspired him to try his hand at composition. The legendary guitarist Clarence White (who would himself go on to become a member of The Byrds, before his tragic early death by a drunk driver) had originally played sublime lead guitar on a Telecaster on this song, so it was only fitting that for the concert Marty Stuart stepped up to do the honors– as he is currently the proud owner of White’s customized B-Bender Telecaster. 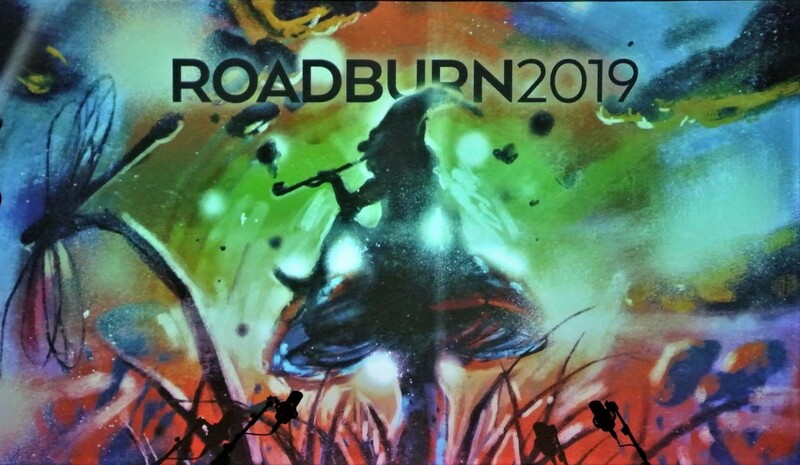 Chris followed with “Old John Robertson,” a song inspired by Hillman’s memories of an affable old retired film director who was quite the character in Hillman’s home town during his childhood. 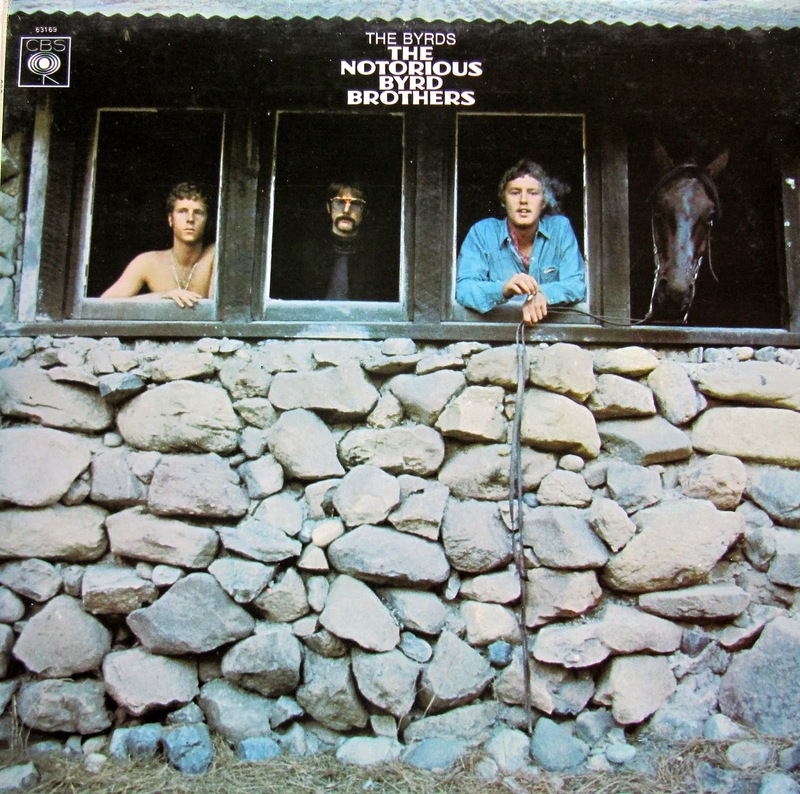 McGuinn returned to lead vocal duty with the gorgeous Carol King/Gerry Goffin paean to hippiedom “Wasn’t Born to Follow,” a groovy song which featured on the band’s fifth LP, The Notorious Byrd Brothers, from 1968, but ultimately gained wider traction internationally due to its inclusion in the 1969 cult classic counterculture film Easy Rider–a movie which brought stardom to Peter Fonda, Dennis Hopper, and Jack Nicholson. 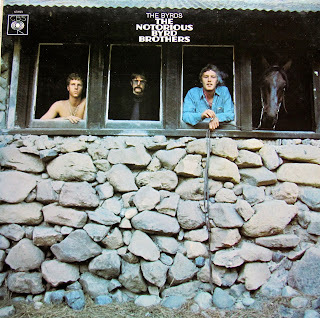 At the song’s halfway point, McGuinn deadpanned: “Here’s where it gets psychedelic!” as the lysergic licks began. 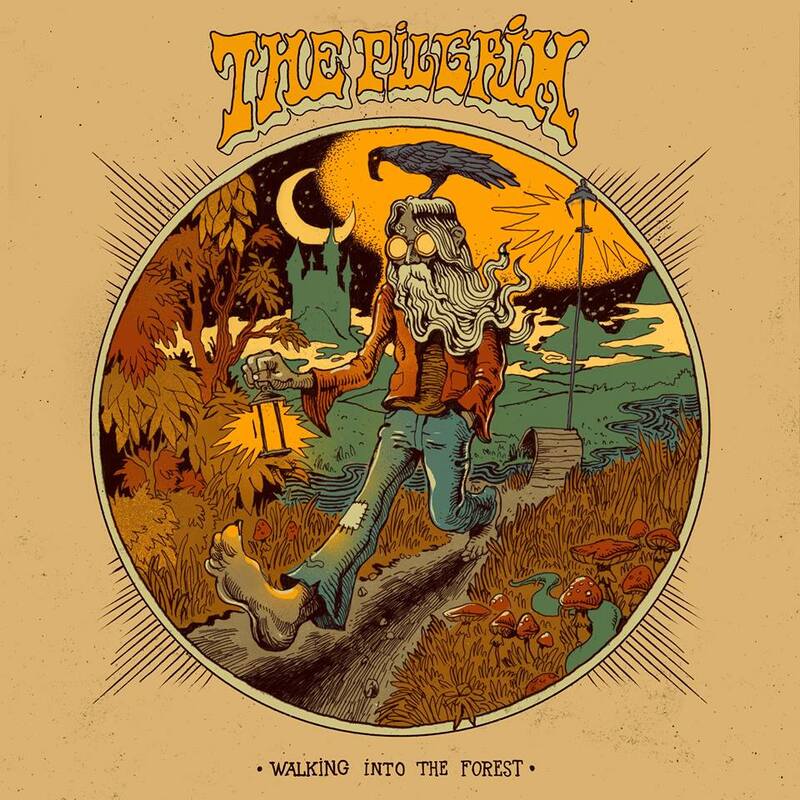 Hillman was up again on vocals on a cover of Merle Haggard’s “Sing Me Back Home” — a song which The Byrds had originally sung to a dismissive, reactionary audience at The Grand Ole Opry in Nashville fifty years ago. 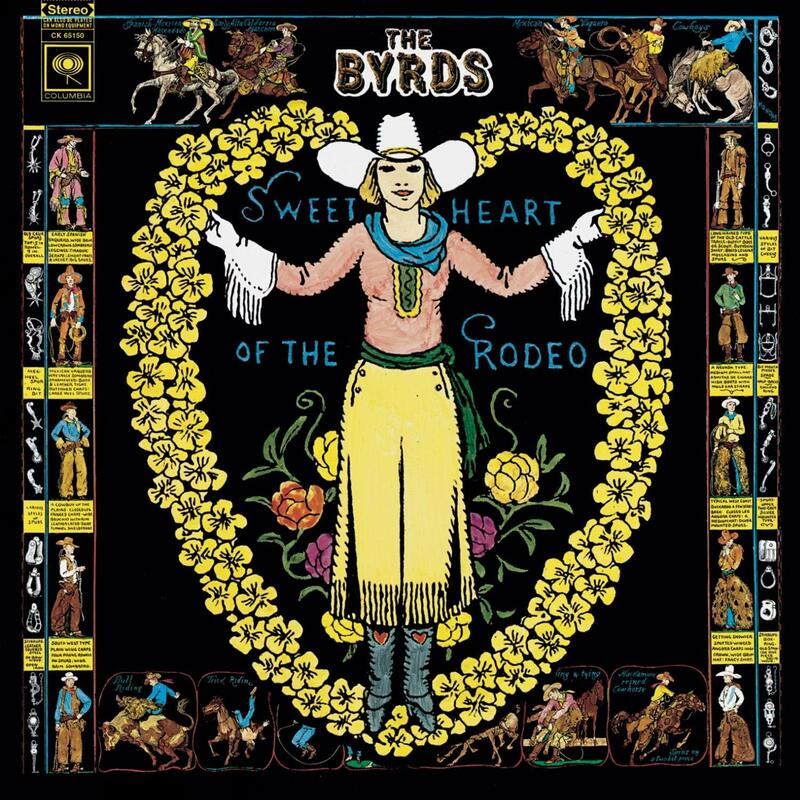 McGuinn then told the story of how country music DJ Ralph Emery had been very contemptuous of the band and at first had even refused to play the acetate of The Byrds’ cover of Bob Dylan’s “You Ain’t Goin’ Nowhere” on his radio show back in 1968 when the Byrds were in Nashville to promote Sweetheart of the Rodeo. 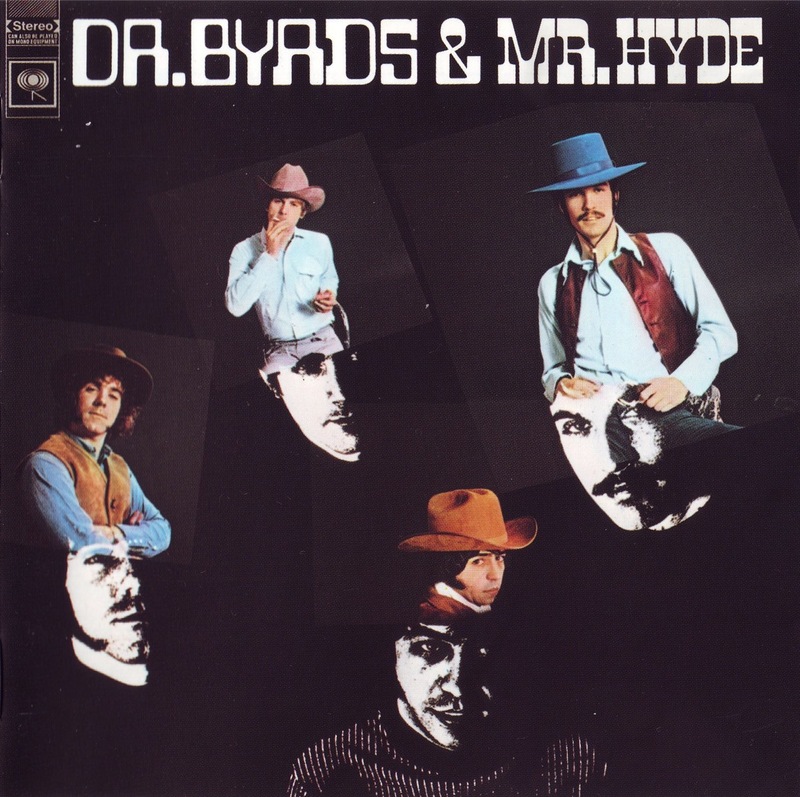 In response, McGuinn and Gram Parsons co-penned the satirical send up of Emery, Drug Store Truck Drivin’ Man, which went on to be included on the band’s seventh album, Dr. Byrds and Mr. Hyde, from 1969. 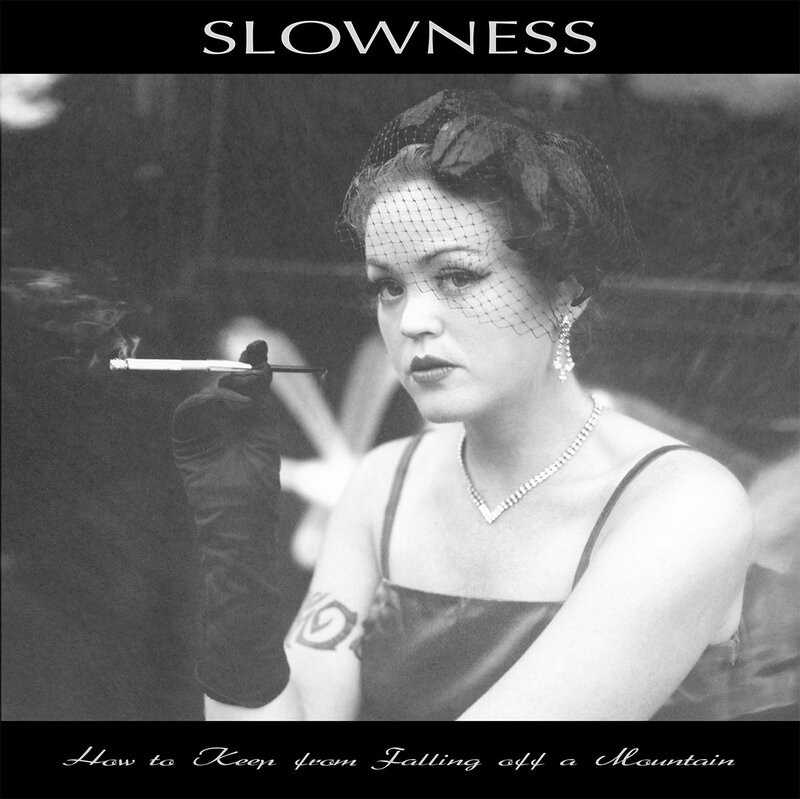 As McGuinn sang the anti-redneck, pisstake song, it was hard not to wonder if America has really changed all that much in terms of some people’s mentalities in some regions of the land. The end of the first set concluded on a high note, as Dylan’s “Mr. Tambourine Man” (originally covered by The Byrds when the late immensely underrated Gene Clark was still in the band, on its debut album of the same name–it was also the band’s first single and reached no. 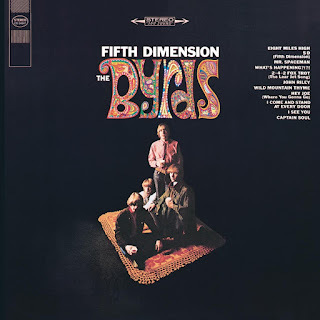 1 on the Billboard Hot 100 chart in 1965 ) was beautifully brought to life, with McGuinn’s superbly chiming 12-string Rickenbacker and Hillman on bass! As the intermission was winding down, Marty Stuart and His Fabulous Superlatives blew the crowd away with two outstanding numbers: “Country Boy Rock ‘n’ Roll,” and “Time Don’t Wait”– a song for which Stuart admitted to having stolen the “I’ll Feel a Whole Lot Better”-riff from The Byrds. 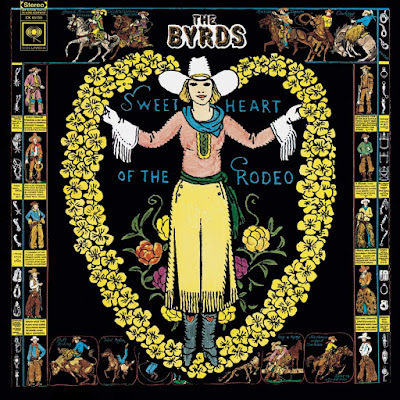 When Hillman and McGuinn returned to the stage, the band launched into The Byrds’ brilliant sixth LP, Sweetheart of the Rodeo, in its entirety (though not in the album’s song order), interspersed with rock historical vignettes about Gram Parsons. Hillman recalled first encountering Parsons in a Beverly Hills bank, and McGuinn remembered initially thinking that Parsons would join the Byrds as a pianist who could play in a McCoy Tyner jazz style–but soon realized that Parsons was a quadruple threat singer/songwriter/guitarist/pianist who could dazzle like George Jones in a sparkling Nudie suit. Before performing Gram Parsons and Bob Buchanan’s haunting “Hickory Wind,” with Chris Hillman on heartfelt lead vocals and Chris Scruggs killing it on pedal steel guitar– Hillman and McGuinn related the story of Gram and the Byrds originally singing this on the Grand Ole Opry –instead of the scheduled song “Sing Me Back Home”– and dedicating it to his grandmother. Merle Haggard’s “Life in Prison” was up next, with Marty Stuart on lead vocals –and was cheekily dedicated to Desiree, Merle’s favorite waitress…! “That’s California country music!” Hillman triumphantly proclaimed during the bridge. Parsons’ classic “One Hundred Years From Now”–a song which questions how future generations will view the 1968-present-become-past– was unearthed next, with Chris on lead vocals…it’s odd to think that fifty years have already passed since the song’s inception! Then Dylan’s salvation seeking “Nothing Was Delivered,” with Roger on plaintive lead vocals, preceded “Blue Canadian Rockies,” a song written by Cindy Walker which the singing cowboy Gene Autry had immortalized during the 1950s. “The Christian Life,” (a Louvin Brothers song off the classic Satan Is Real LP) and Luke McDaniel’s “You’re Still On My Mind,” were dusted off and done right–with McGuinn commenting that he has a much better understanding of the first song now. 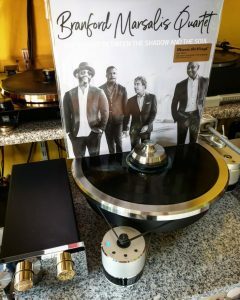 A stunning take on William Bell’s Stax Records soul hit “You Don’t Miss Your Water”–featuring wonderful three-part harmonies from Chris, Roger, and Marty, which ensured there wasn’t a dry eye in the house–was played before the traditional folk tune “I Am a Pilgrim” rounded out the historic album’s songs. Then the group did an encore of “You Ain’t Goin’ Nowhere” as an audience singalong. The encore was quick to follow, as the audience had shown massive appreciation for each song played thus far. I worked my way down toward the front, by the right side of the stage. The boys, clearly feeling the fans’ love, came back out and broke into a blazing rendition of “So You Want to Be a Rock ‘n Roll Star” (from The Byrds’ fourth LP, Younger Than Yesterday) which started an epidemic of frenzied hollering and dancing in the aisles. Then, in homage to the late great Tom Petty, Heartbreakers guitarist extraordinaire Mike Campbell was brought on stage to join the band on a sweet rockin’ jam of Petty’s signature song “American Girl.” After which, Chris Hillman paid his respect by leading the group in a soulful cover of Petty’s “Wildflowers” — a tune which also features on Chris’ great comeback album Bidin’ My Time, which Petty co-produced the other year. Then, while Hillman and McGuinn strummed along, Marty and His Fabulous Superlatives did a fantastic full-throttle job on Petty’s “Runnin’ Down a Dream”–with Stuart slaying it on the mandolin. As might have been expected, the marvellous night ended with one of The Byrds’ era-defining, seminal Sixties cover songs–Pete Seeger’s Turn! Turn! Turn! — with Roger and Chris sharing vocals and the mesmeric beauty of Roger on Rickenbacker 12-string and Chris on bass once again! When Roger sang: “A time for peace, I swear it’s not too late” the fans erupted with joy. After thanking the audience and taking a bow, the band sauntered off stage. I couldn’t resist making a spontaneous peace sign, and as Roger McGuinn passed by he looked in my direction with a bemused smile. A minute later, country legend Dwight Yoakam–who had been in the audience– walked right by to celebrate with the band after the show.